The children’s biography celebrates Korean American heritage and illuminates how Choi launched a street food revolution. 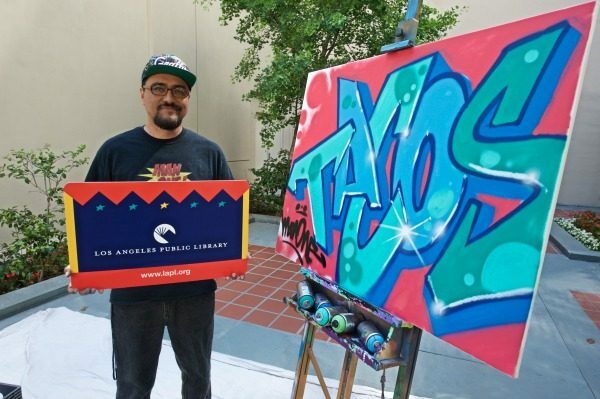 Los Angeles Public Library teamed with publisher Readers to Eaters to launch the new picture book, Chef Roy Choi and the Street Food Remix, at Central Library on Saturday, May 20. Written by Jacqueline Briggs Martin and June Jo Lee, and illustrated by street artist Man One, this children’s biography celebrates Choi’s Korean American heritage and illuminates how he launched a street food revolution with trucks serving Korean-Mexican cuisine to L.A. neighborhoods. 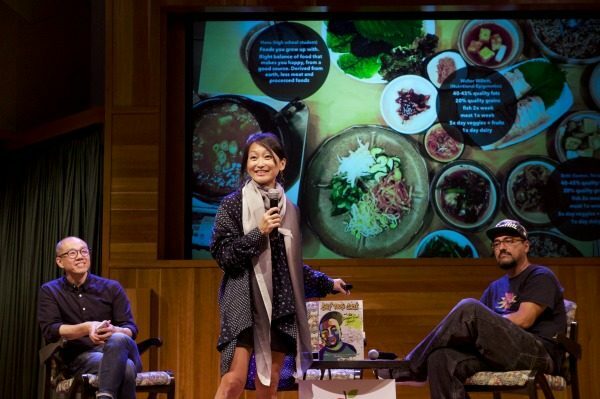 Publisher Philip Lee, June Jo Lee, and Man One present at Los Angeles Public Library, Central Branch. 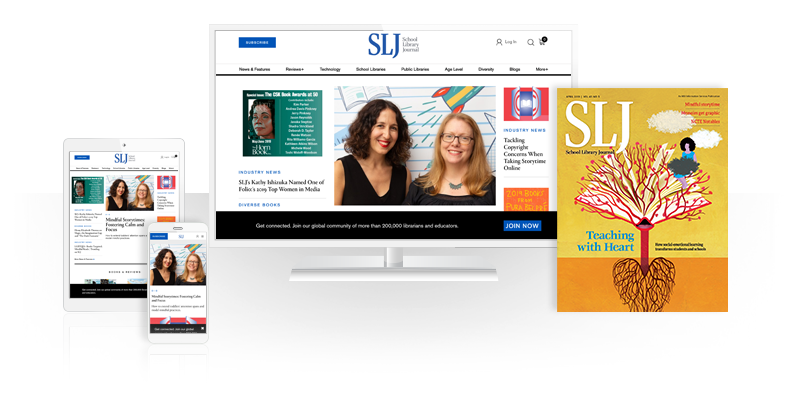 Publisher Philip Lee, June Jo Lee, and Man One shared how and why they collaborated on the project, discussing how food culture determined food choices and Readers to Eaters’s promotion of food literacy. The action then moved outside to the library courtyard for Man One to work his magic with spray cans in a demonstration of graffiti art techniques. Man One shows off his handiwork outside the Los Angeles Public Library Central Branch.